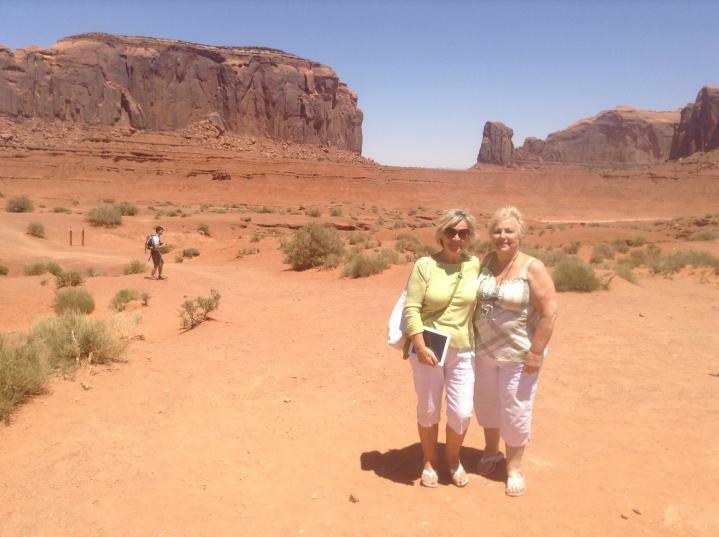 We are in Utah clocks go forward today by one hour, Monument Valley..took a open top trolley for our one hour tour phew is it hot! Took lots of photo ...met a few Indians selling jewellery , it's a vast plain. Off on our way to a place called Bluff for coffee break then a long drive to Durango and our next Hotel The double Tree we will put our cases and have a look around the Town as we have the evening to ourselfs then off bed .